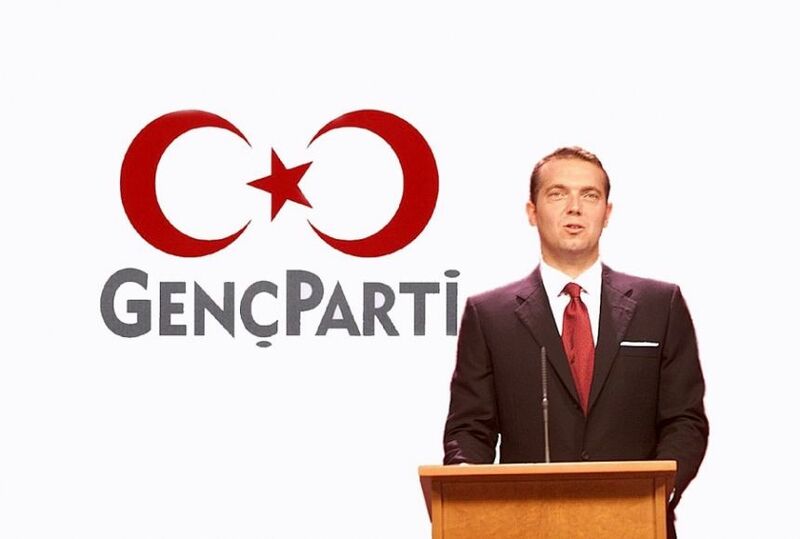 Genç Parti (GP) | The Young Party is a nationalist, statist, secular, republican, political party in Turkey. Eğer Genç Parti desteği yoksa, buraya tıklayın. Nedenini söyleyin. | Click, if you do not support the Young Party. Say why. Online election results for "Genç Parti" in graph.